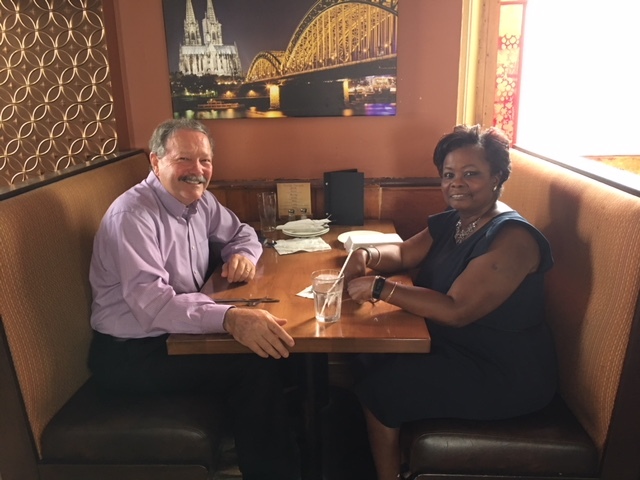 RAHB President Jack Loft enjoyed lunch with Michelle Shivbarran (Royal LePage State Realty). Michelle has been a REALTOR® for two years and is an active volunteer with the Association. Michelle always looks for educational opportunities and strives to set a good example of professional conduct. Michelle is a fan of the Association’s efforts at providing quality services to members and of our efforts to enhance communication and professionalism. For your chance to have lunch with the RAHB President, please e-mail your name to president@rahb.ca.